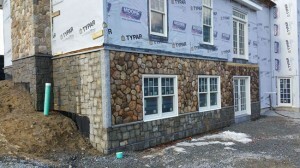 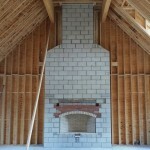 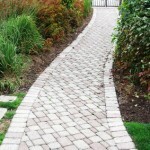 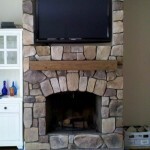 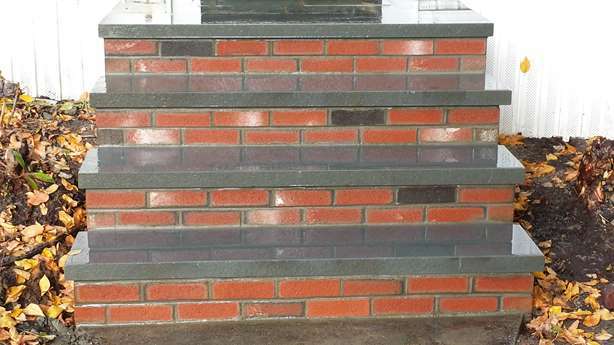 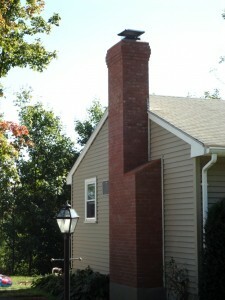 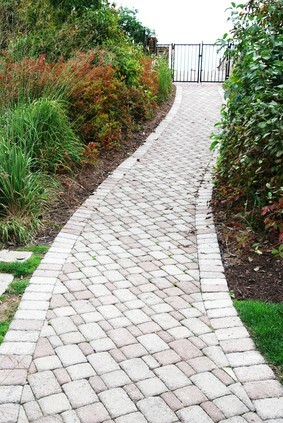 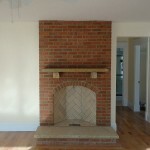 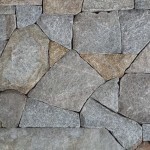 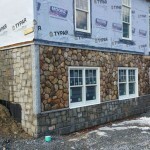 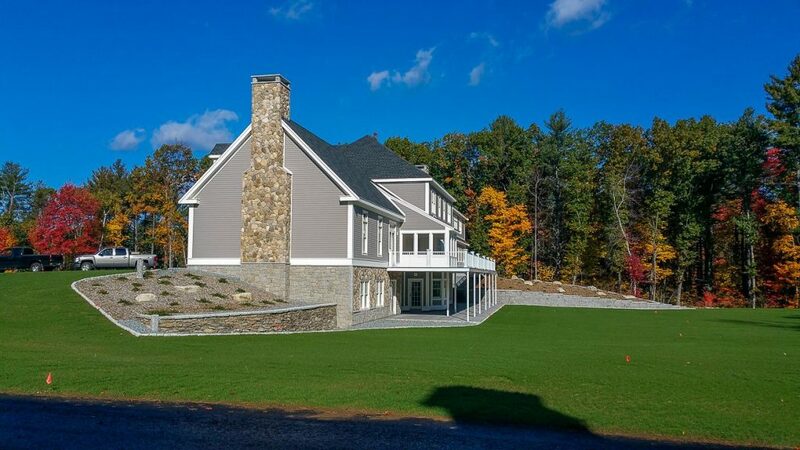 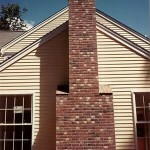 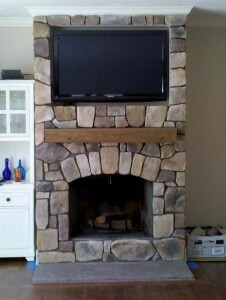 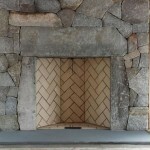 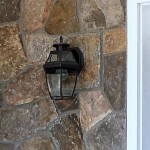 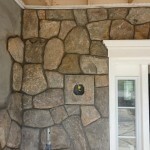 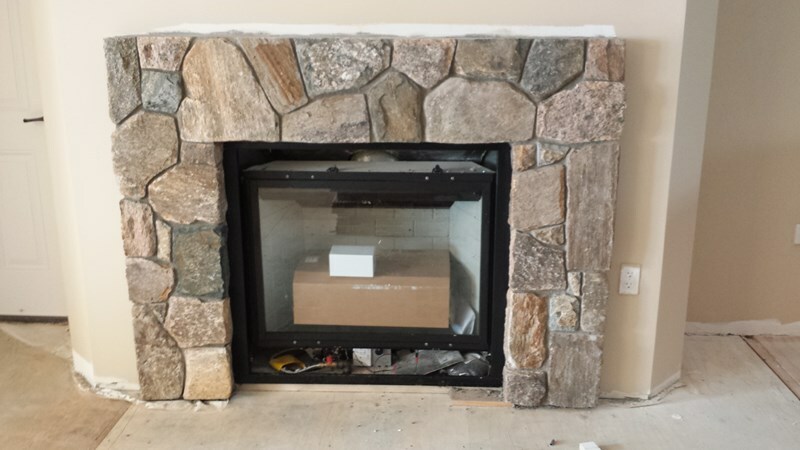 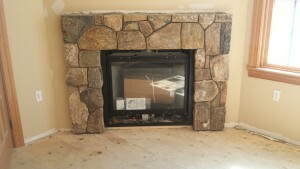 JB Mohler Masonry is a masonry contractor serving the Westford, MA area. 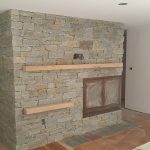 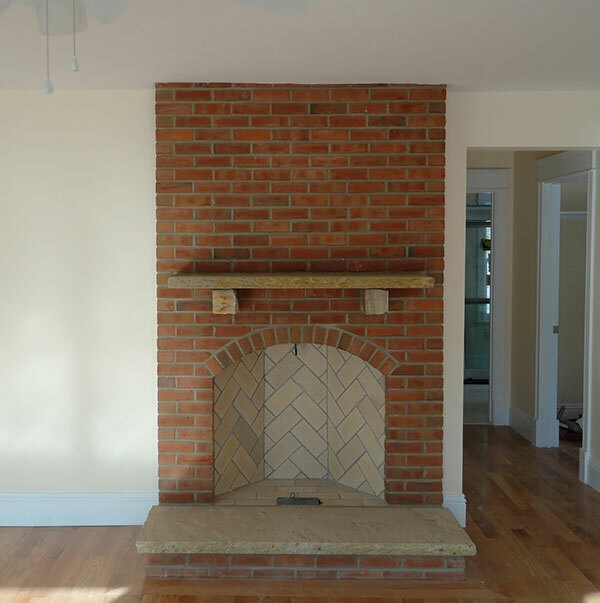 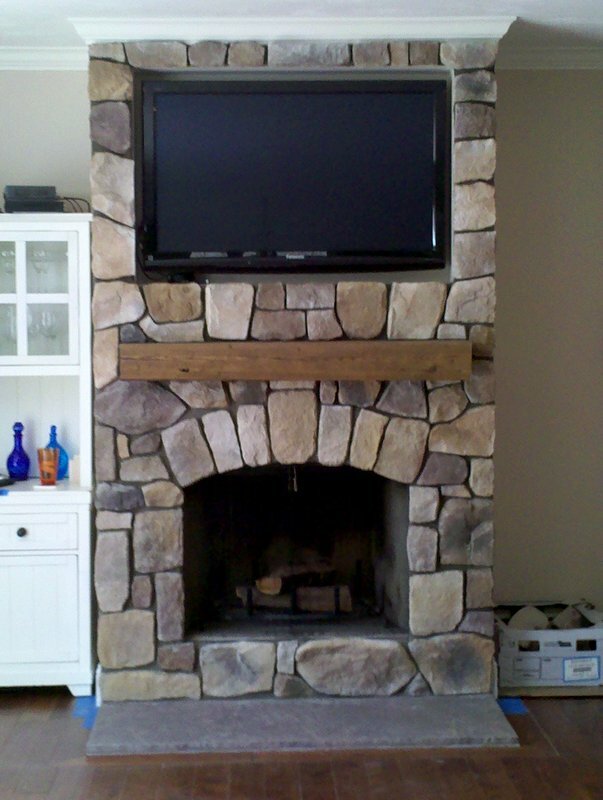 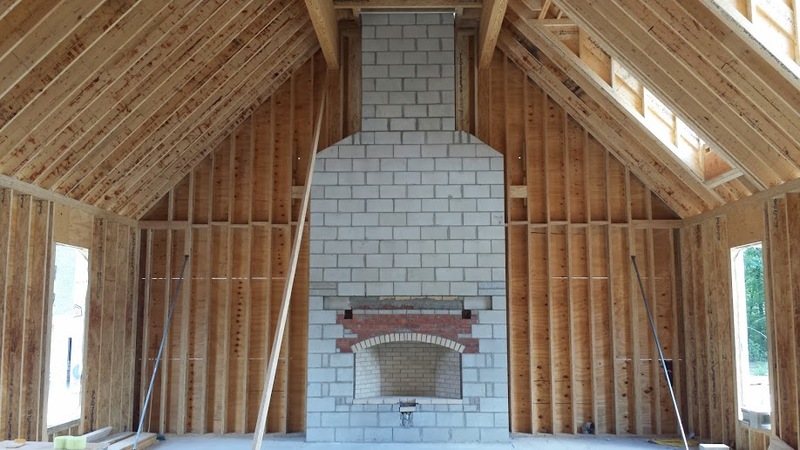 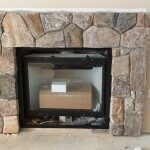 We specialize in all aspects of stone and brick masonry including brick veneer siding, stone veneer siding, fireplaces and chimneys, chimney repairs, fireplace repairs, retaining walls and landscape construction. 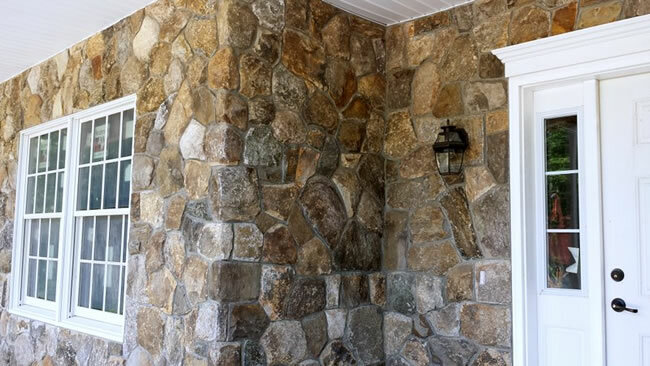 Brick and stone masonry has been a staple in our east coast construction and design style for over a century. 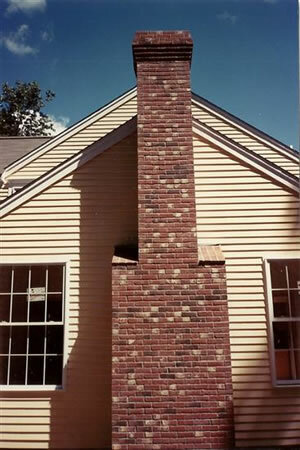 From beautiful brick patios to stone sided homes to custom fireplaces and chimneys to hardscapes and landscaping features in your yard. 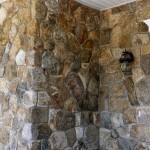 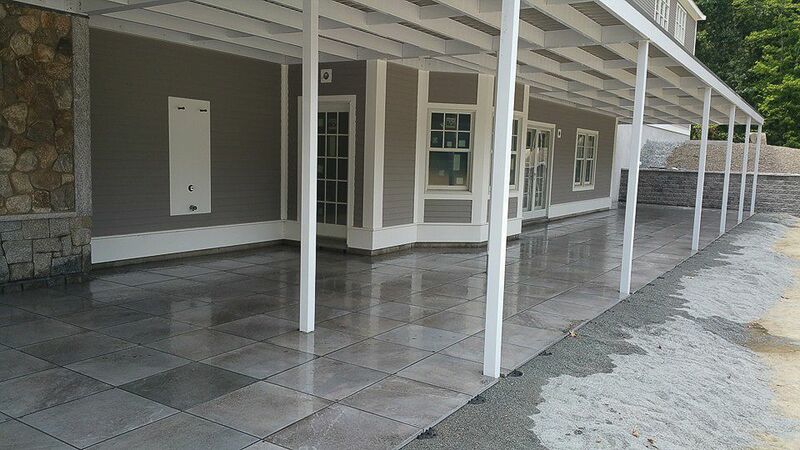 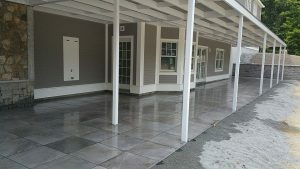 When you find a good masonry contractor the possibilities for your property are almost limitless. 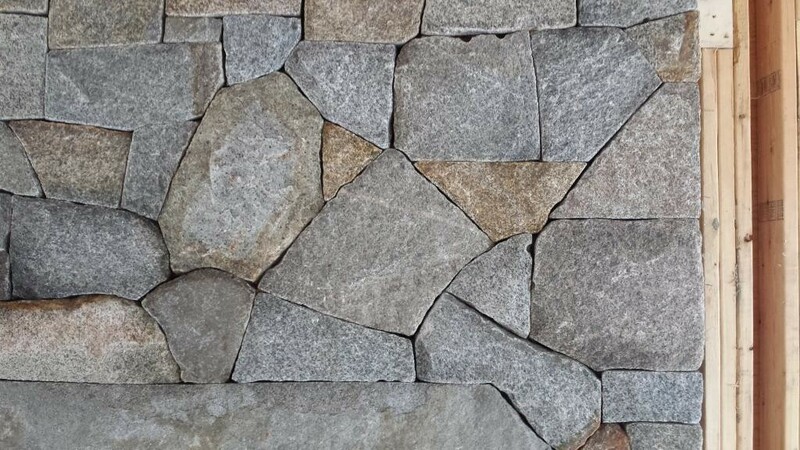 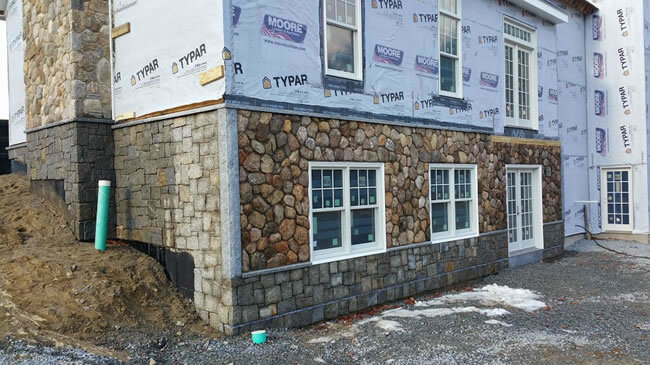 We've been providing expert masonry services for both residential and commercial clients in the Westford, MA area for more than 20 years. Ready To Schedule An Estimate? Give us a call or click here to schedule an estimate with one of our Masonry professionals. 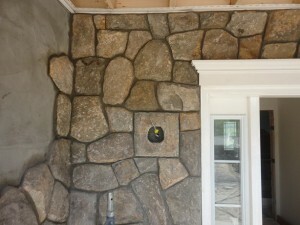 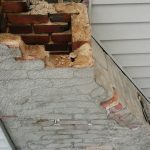 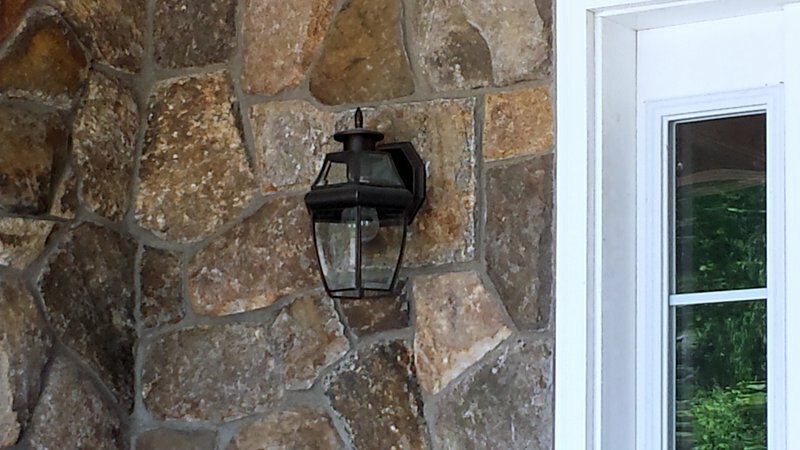 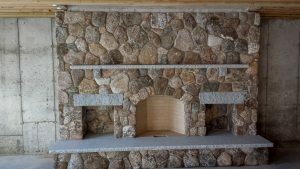 What is Behind Your Stone Veneer? 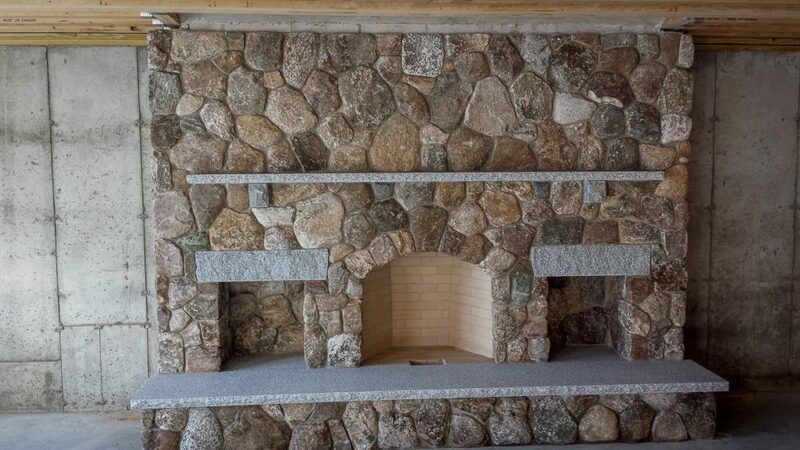 JB Mohler Masonry is a full service masonry construction company serving Norfolk, Worcester, and Middlesex Counties in Massachusetts. 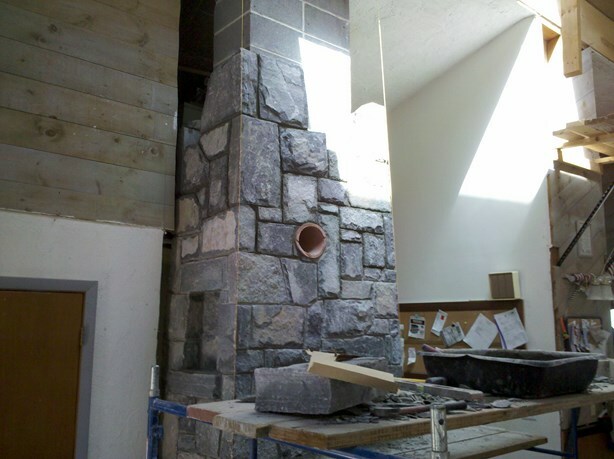 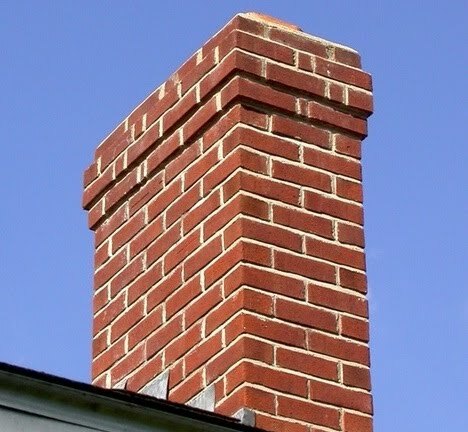 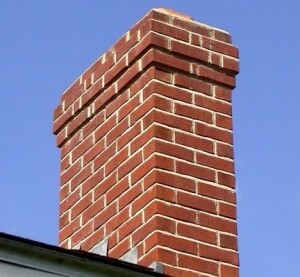 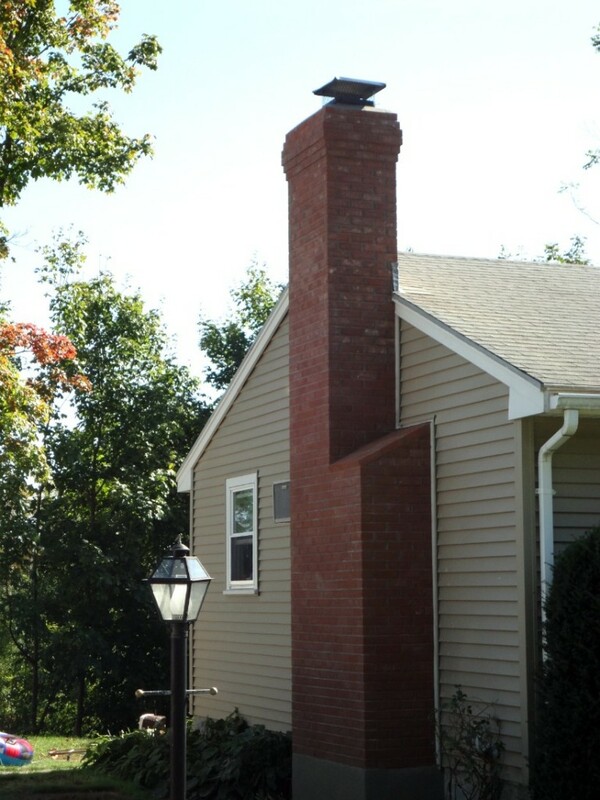 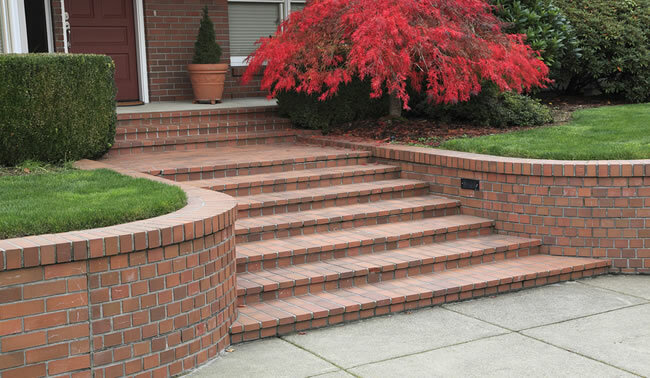 We specialize in building fireplaces, chimneys, and landscape masonry such as retaining walls, patios, walkways, and more out of brick, block, or stone. 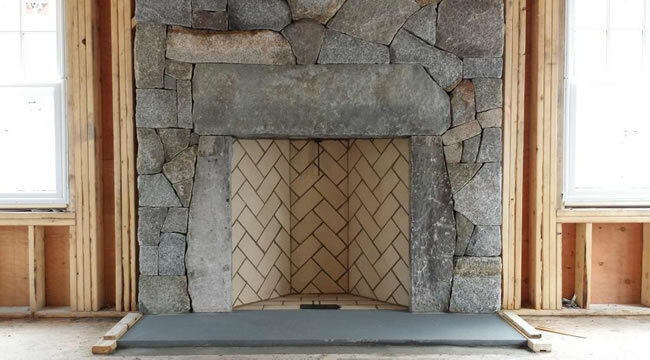 Using old world craftsmanship and modern building materials we're able to transform our customers homes and properties with timeless works of art that will last a lifetime.